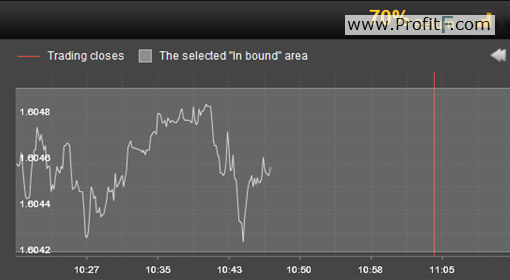 When trading binary options, the Boundary instrument offers traders the means of profiting from limited price motion. Rather than predicting whether or not the asset price will be higher or lower when the trade draws to a close, the goal is to predict whether or not the price will remain within a set boundary for the duration of the trading period. So long as the price remains between the upper and lower targets, a profit is earned. 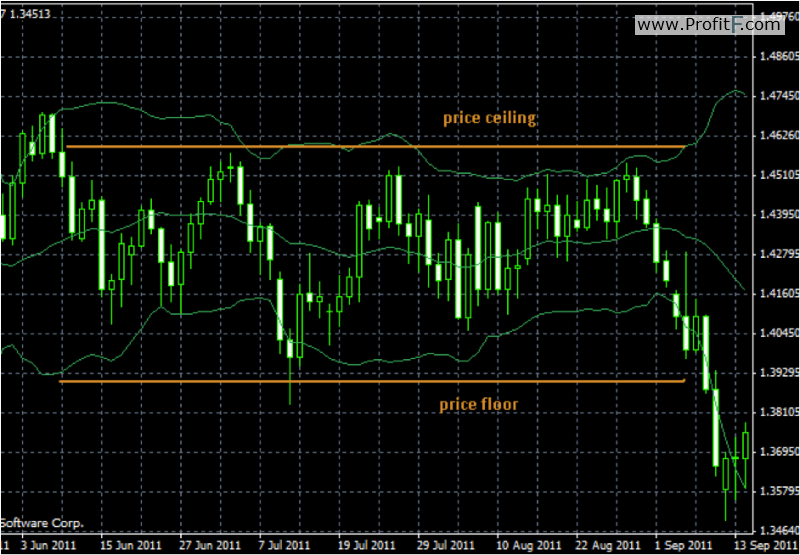 In most cases, the top and bottom prices which establish the boundary are determined by the broker. When these prices are not spread far apart, the trade becomes riskier. When there is more distance, the level of risk decreases. The asset price can rise and fall while the trade is live, but can never reach or exceed either of the targets if profits are to be earned. For this reason, it is wise to avoid any underlying asset that is exhibiting extremely active price movement. When you trade boundary binary options, analysis is a must, as this type of research will help the trader to determine the probability that the asset price will remain within the boundary. Technical analysis will provide information about past and recent price movement, while fundamental analysis will shed light on market sentiment. Factors such as economic data releases and earning releases must be considered. Both of these have the power to send an asset price into motion, and could very well cause the price to trend in on direction or the other. The expiry time must also be taken into consideration. The longer the expiry time is, the greater the chance that the asset price will exceed the boundary. Do not expect to find any binary options broker offering this type of trade with extremely short expiry times such as 60 Seconds. The risk would be too great on their behalf if they were to offer short-term Boundary trades. However, many platforms do include reasonably short expiry times along with this type of instrument. Those who are new to trading can start with simply determining whether the asset price is volatile or stable. This can be determined by viewing recent price movement, as well as verifying what, if any, market news is impacting price movement. The more stable the asset price, the higher the odds that the trade will finish in the money. Flat price movement is ideal. With most brokers offering a large variety of underlying assets within their asset index, locating those who are exhibiting limited price motion should not prove to be a difficult task. Each type of trading instrument is unique, offering traders a different way to profit from asset price movement. Boundary, Range, and No Touch trades are the three instruments which are linked to the need for reduced price volatility. Asset prices are constantly in motion, but there will be times when that motion is extremely limited for a period of time. The key to profiting from this type of binary options trade (Boundary) is to have the ability to seek out those assets which are exhibiting flat movement, and should continue to do so while the trade remains open.